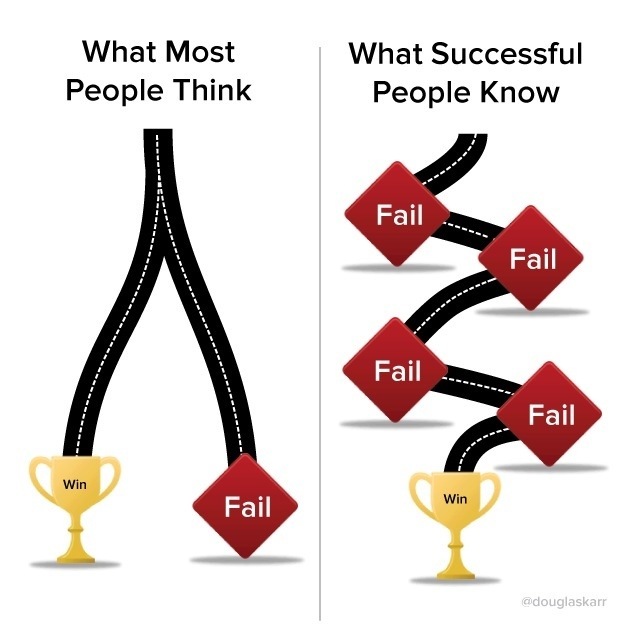 How far are you from success? How many times have you failed? What keeps you going? This photo was a facebook meme by @douglaskarr.